Modern-day medical device design is a particularly complicated, highly regulated, and safety critical endeavor. 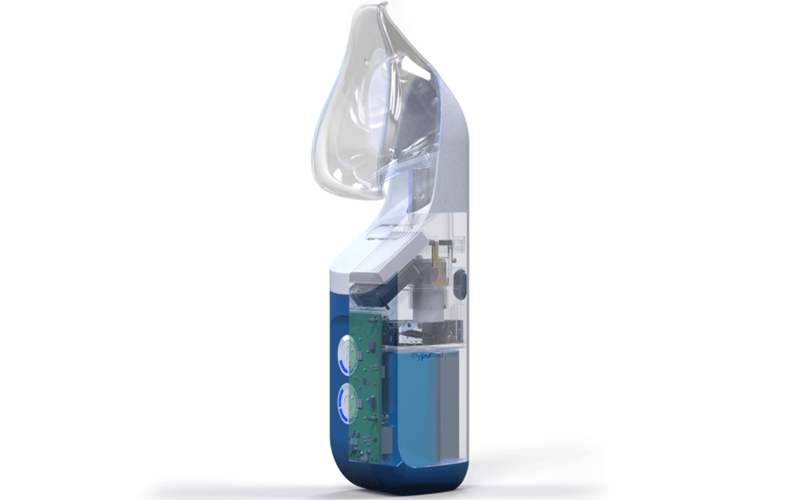 The engineering effort involved and timelines required to bring even a relatively simple medical device from concept to market can be quite significant. 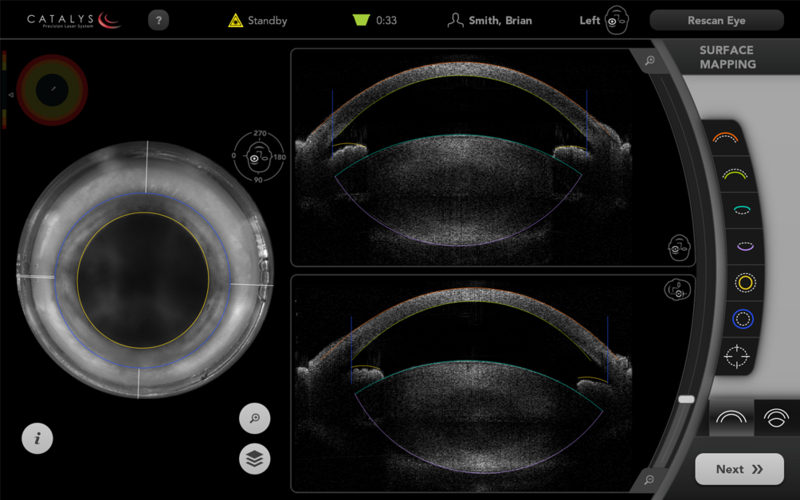 In many cases, it’s important for our clients to stay laser-focused on designing and developing their core technology. That’s where 219 Design comes in. By working together, clients are able to offload aspects of the design and development effort that would otherwise hamper their efforts to get to market fast. With 219’s decade-long track record of working on medical devices, they can be sure that 219’s efforts will help them develop products that achieve better outcomes. These clients include OptiMedica, Topcon Medical Laser Systems, Auris Surgical Robotics, and OneBreath, as well as many other confidential clients. In many instances, our role on medical device projects has focused on developing the Graphical User Interface (GUI) for the device. We have been involved in the design and development of close to a dozen GUIs over the years. The requirements have ranged from simple systems with just a few different screens to vastly complicated systems with custom stylized controls, data management and reporting requirements, multiple workflows, and dozens of screens to navigate. With our successful history building stunning, responsive, and intuitive user interfaces, our clients can be confident that the end product will be well received by doctors, staff, and patients alike. One such product, the Catalys Precision Laser System, even won an R&D 100 Award in 2012. In the majority of our GUI projects, we are the primary team performing the GUI’s software architecture design and implementation. We work with our clients to define the appropriate interfaces between the GUI software that we develop and the software developed by our clients in-house, so that these parts work seamlessly together. We understand how the whole system has to work because we do more than just GUI software (see below). For the UI, UX, and graphical design aspects, we’ve worked with 3rd party teams, our clients themselves, or 219 has taken on that responsibility. We tailor our role to suit each client’s needs and the scope of the work involved. 219 Design has also helped clients figure out what to build – ranging from the physical to the digital. 219 has in-house capabilities for user interface design, user experience design, and industrial design. We can augment a client’s existing team or lead the effort ourselves. 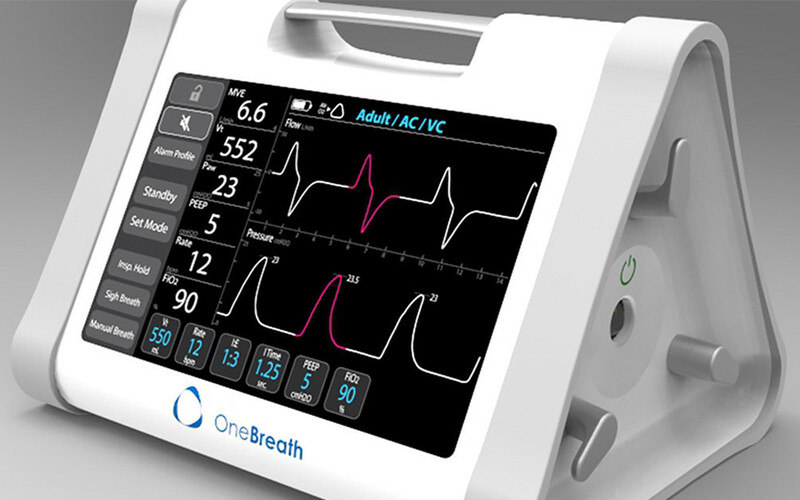 One of the key roles 219 played in the early development of the OneBreath ventilator was its industrial design and overall user experience. We started with numerous concept explorations and foam mockups, eventually leading up to looks-like, works-like prototypes that were tested with end-users. This effort included a few trips to India to better understand the working environments in which the ventilator would be used by interviewing hospital staff that would be interacting with the ventilator. We have also been involved in UI/UX design efforts for numerous other medical devices. In cases where we were not the initial UI/UX team, we’ve been able to leverage our in-house UI/UX skills to continue evolving the design during the actual software implementation, as new features and requirements are added. This was a key role for 219 during the development of the aforementioned Catalys Precision Laser System. The initial UI/UX design was performed by a third party, but 219 became responsible for the evolution of that design as the software itself was developed through multiple releases. 219 has also provided general support to our medical device and health product clients in the areas of software, firmware, and electronics. 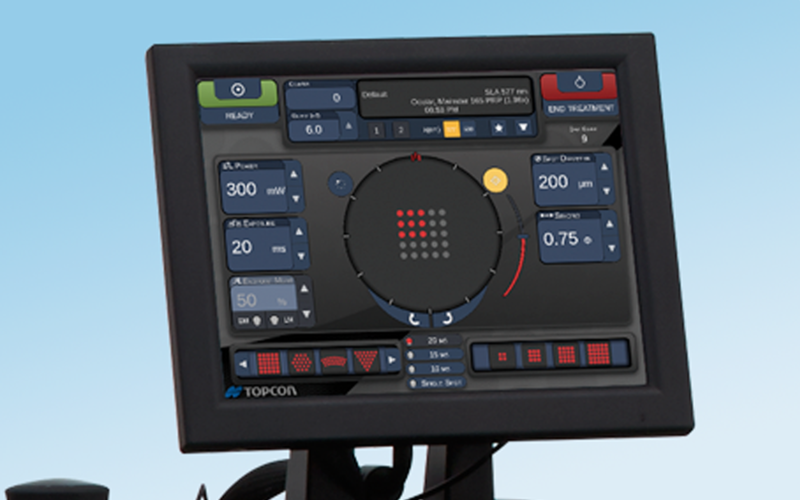 We’ve developed custom software to support manufacturing and testing efforts. 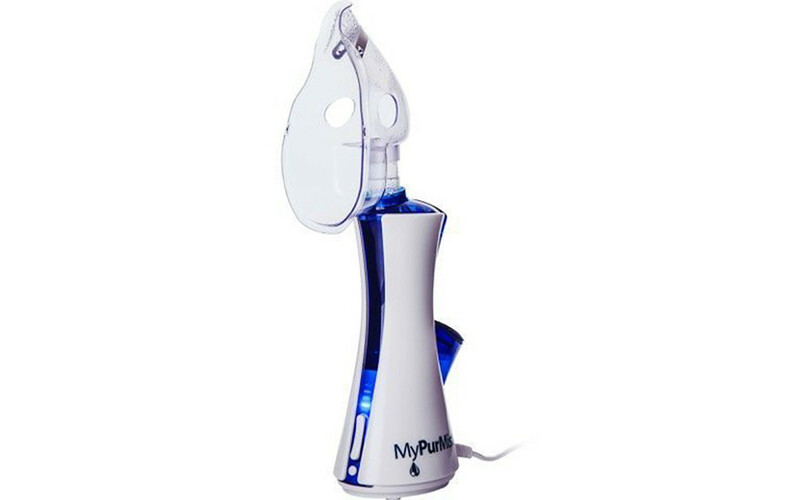 We’ve designed custom electronics that range from simple boards to interface with joysticks and encoders to the electronics for the OneBreath ventilator and the MyPurMist personal humidifier. In many of these cases, we’ve also been responsible for writing the firmware that runs these electronics. We’ve also been brought in to focus solely on the firmware while our clients developed the electronics, considering that part of their core technology. We tailor our relationship and the service we provide to each client, since each client is unique. From GUI and UI/UX design to custom software, firmware, and electronics, 219’s interdisciplinary team has played an integral role in the development of numerous medical devices and health products. We find this important work especially satisfying and look forward to continuing our long history of successful clients, happy doctors, and better patient outcomes.